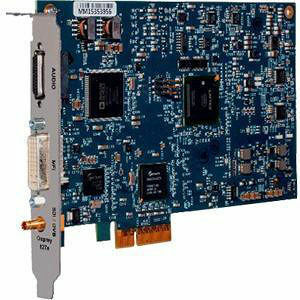 The multi-function input series of capture cards sets the industry standard for flexibility for video and audio capture. Perfect for OEM applications in Higher Education, Rental & Staging, Military, Government and many more. The MFI series are the go to cards for ISV's looking to save money and PC real estate without sacrificing quality.